Collage plays a prominent role in the recently published film studies book _Deconstructing Brad Pitt, edited by Christopher Shaberg and Robert Bennett. The volume is an anthology of essays and critical writing about the actor, celebrity and unofficial mayor of New Orleans. 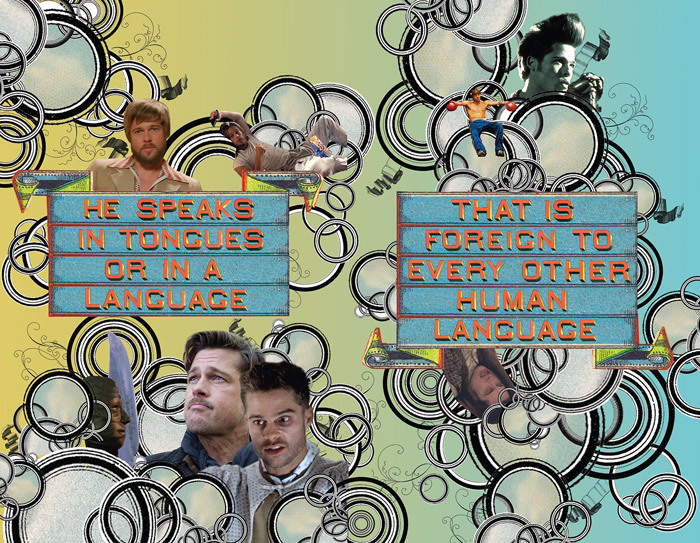 Collage artist Nancy Bernardo provided “a visual essay” entitled “Deconstructing Brad Pitt” consisting of seven collages featuring Pitt and quotes from Jacques Derrida, for example, Can one sign with a perfume? from Derrida’s essay, “Ulysses Grammaphone”, and referencing Pitt’s role as spokesman for Chanel No. 5. In the face of so many disasters (from Derrida’s Specters of Marx) is steampunk-themed and features images of Pitt from 16 of his films. 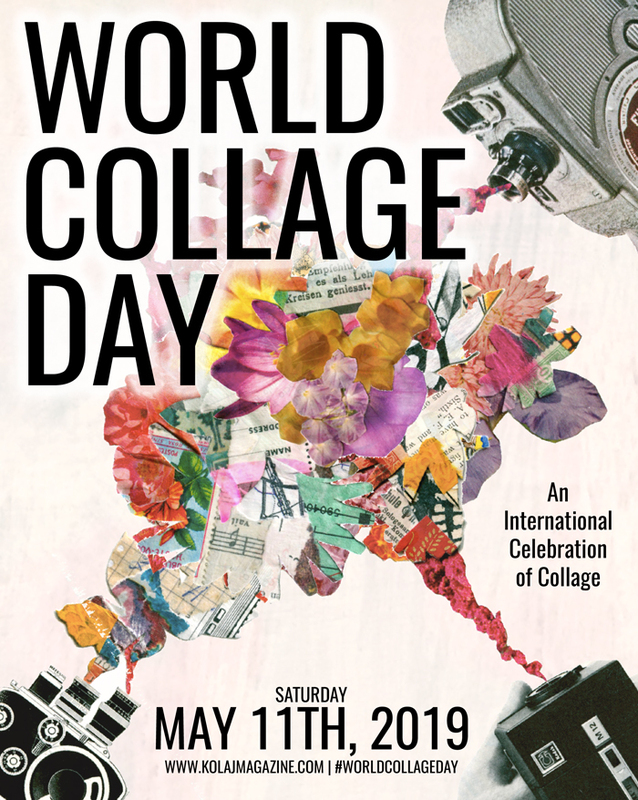 Bernardo also created the cover image of a portrait of Pitt made from collaged parts of his head and face. 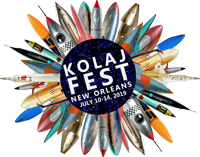 Nancy Bernardo, who was profiled in Kolaj Issue 8, is an Assistant Professor of Graphic Design at the Rochester Institute of Technology. _Deconstructing Brad Pitt (ISBN 978-1-62356-179-6) was published by Bloomsbury Academic Press in 2014 and is distributed in Canada by the University of Toronto Press. This News and Notes item originally appeared in Issue Eleven. 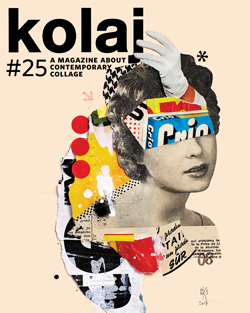 To see other News and Notes from the world of collage, SUBSCRIBE to Kolaj or PURCHASE ISSUE ELEVEN.